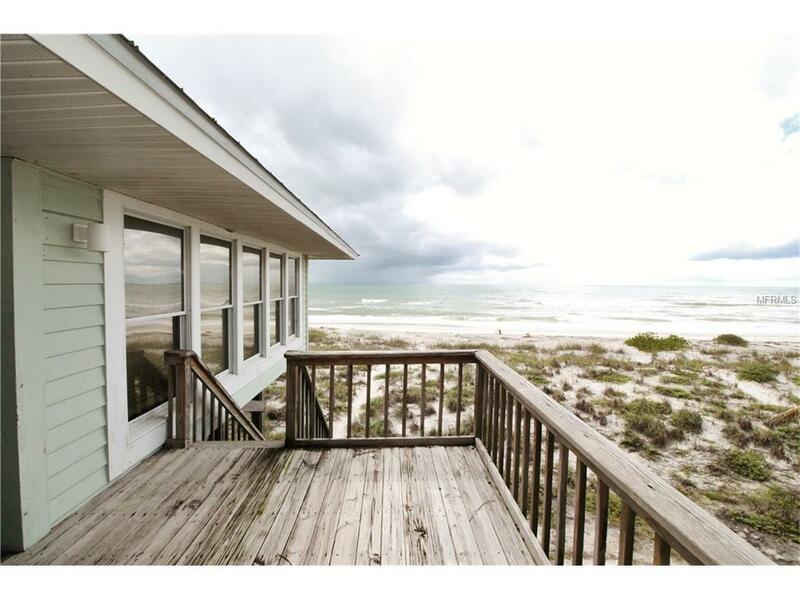 Can be rented weekly for $2,223.20 plus $300 fully refundable security deposit.The Ultimate Beach house. This 2 bedroom, 2 bath with Roman day bed sleeps 6 max. This house is as plush as it gets. 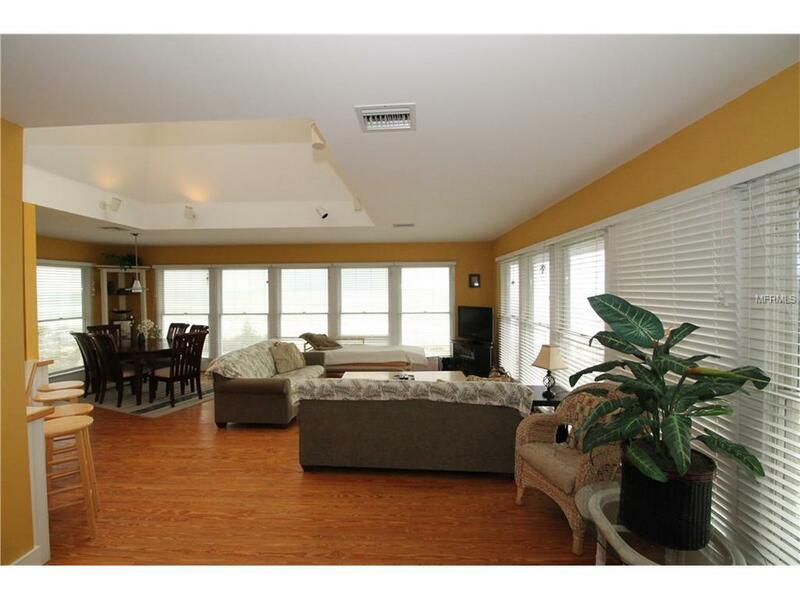 Walk on beautiful hardwood floors and watch the sunset from anywhere in the house. This home is nothing but windows, with a decor to rave about. It has an open floor plan and comes with all the trimmings. It has a beautiful kitchen with a glass pyramid sky light that will blow your mind. 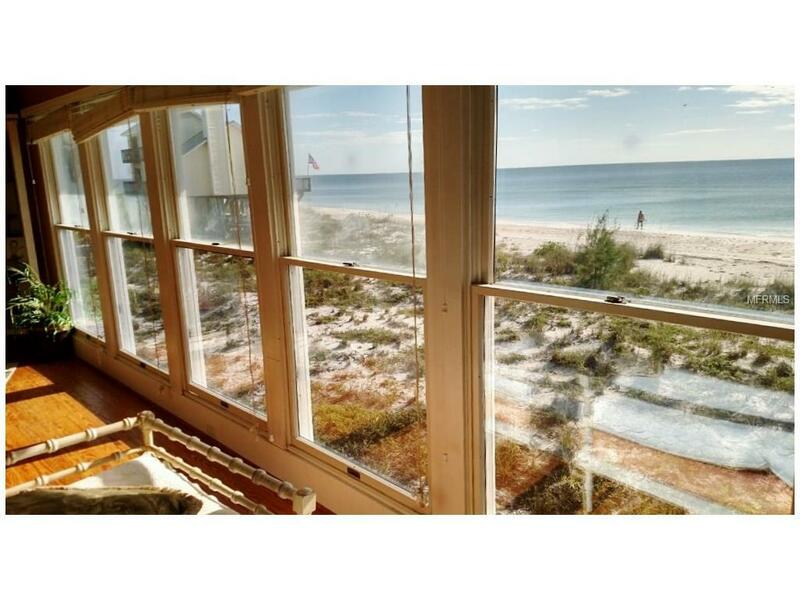 Lay on the beachfront sundeck while the family play only steps away on the beach. Located in a private community of only 8 other homes. You will be spoiled and not want to leave after staying here. Very private, yet close to 4 other beautiful rental homes if your friends are coming down too.Accommodates 6-8 guests maximum.Beds: 2 King, 1 Full Sleeper Sofa, 1 Queen Sleeper Sofa, 1 Day Bed.Amenities include: Wireless, Community Pool, Air-Conditioned, Propane BBQ Grill, Washer/Dryer, Linens Included, Dishwasher, Telephone, Microwave, Toaster, Coffeemaker, Dishes/Utensils Provided, Cable TV, VCR, CD Player.Extras: Sun deck, private community boat docks, and access to the pool and tennis courts.Sorry, No Smoking. No Pets. 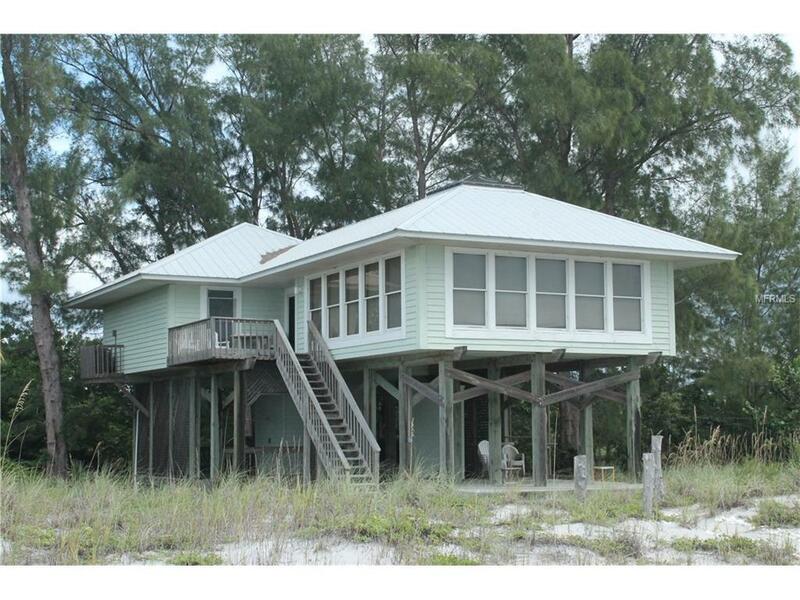 Listing provided courtesy of Tarpon Real Estate Inc.